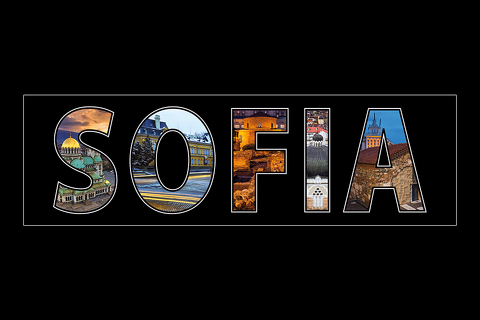 A series of excellent quality bookmarks with images and motifs from Sofia. 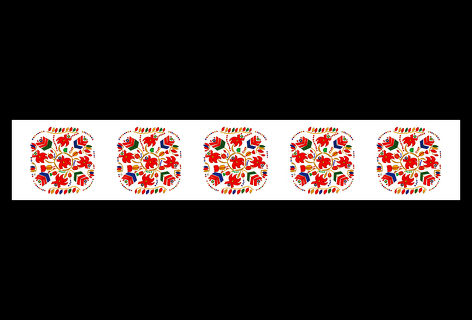 A series of plastic-coated bookmarks with motifs from Bulgaria. A series of unusual bookmarks with motifs of Bulgarian traditional embroideries.